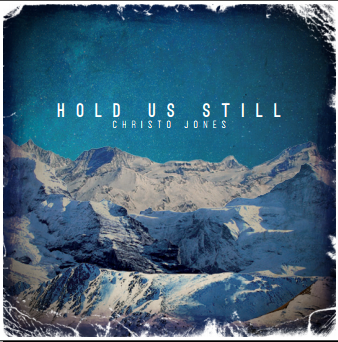 "There's a beautiful danger to the way Christo Jones layers his music. The result is textured and sonically impressive soundscapes." 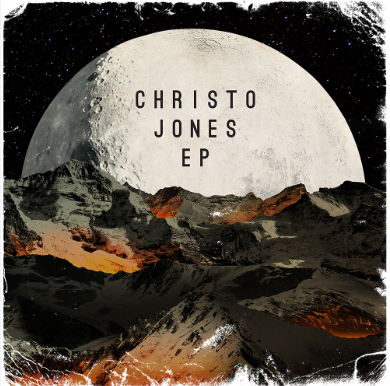 "Christo Jones has an extraordinary ear for sounds from different eras and manages to melt them together seamlessly. His talent for arranging and managing all the instruments with mechanical discipline and aesthetic intuition is remarkable." "Though one would assume Christo’s "one man multi-instrumentalist" sound to be a familiar one, the intricacies of his music and performance are nothing short of spellbinding and - dare I say – unique. 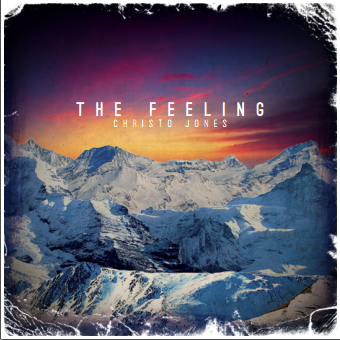 With a huge sound that makes you think of bands like The Polyphonic Spree, with Christo Jones you can certainly expect the unexpected." This is such a rich, lush song. It’s so exciting to uncover an artist who’s truly shaking things up. Expect to hear big things from Christo Jones." “'Anyway' is a monumental layering of sounds and lyrical charm that make for an aural feast. Something new can be heard each listen." ​Soundscape, pop, electronica and folk vie for attention as arrangements build to ecstatic crescendos under his commanding voice. 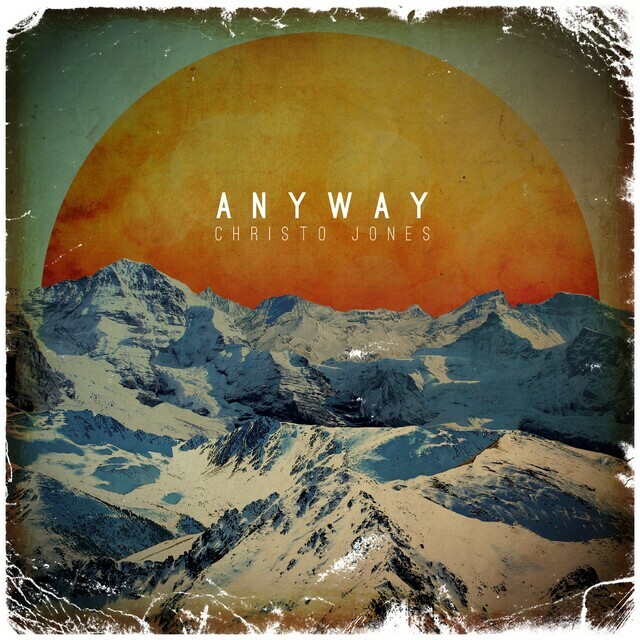 Christo Jones' first release 'Anyway' attracted solid reviews, was added to rotation on triple j unearthed digital radio, playlisted on Sydney's FBi Radio and spot play on other community radio including 3RRR Melbourne and 4ZZZ Brisbane. Christo Jones' DIY approach to songwriting is complimented by his unique live show where he uses his self-built rig to juggle multiple instruments and samplers before your very eyes. Along with a swag of shows at classic indie bars, Christo Jones has performed onstage at TEDx Sydney during an ABC Radio National broadcast and YouTube event stream, performed at Hobart's world renowed MONA museum and on the old cyclone ravaged town hall ruins during Darwin Festival. A tiny sunroom overlooks an unsuspecting street in Bondi Beach Australia. It's where Christo Jones lives, writes, records & plays with his music toys. This is a live performance captured with three cameras & a dash of gravity. Sampled live with no backing track or overdubs... and that is the acoustic guitar making those sounds. During a late-night binge on French cinematographer Georges Méliès extensive film catalogue; Christo Jones realised that plot elements of the 1907 silent film 'Satan en Prison' (Satan in Prison) aligned beautifully with the music & lyrics of an old Christo Jones track 'Complicate'. Christo Jones made a series of respectful & well-timed edits to the silent film to whimsically express the narrative of the song. Some parts just can't be recorded at home in the Sunroom Studio. That's when Christo Jones steps into studios 301 with producer Nat Love to cut vocals and guitars. A very old live performance. Live show and sound is much punchier these days. NOTE: A social media schedule has been drafted and mapped out with about 2 months of content to be rolled out during a release schedule. This includes a lot of extra video and photos from the recording studio and various live shows and some artist identity content. First four singles (or perhaps 3 singles and then EP) use a 'Dusk til Dawn' theme so they form a set when viewed together on digital media and promo. These can also be animated or layers broken up for various uses.